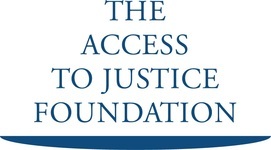 The Access to Justice Foundation is a company limited by guarantee (no. 6714178), and a registered charity (no. 1126147). Its offices are at the National Pro Bono Centre, 48 Chancery Lane, London WC2A 1JF. It is the prescribed charity under section 194 of the Legal Services Act 2007 by order made by the Lord Chancellor.